More than fifteen years ago, two U.S. Navy Servicewomen visited a small Pacific Island named Saipan. They wanted to scuba dive, however, no dive shop on Saipan would accommodate the requests of two English-speaking divers. Needless to say, the two women had a wonderful time diving and touring the island with Harry. 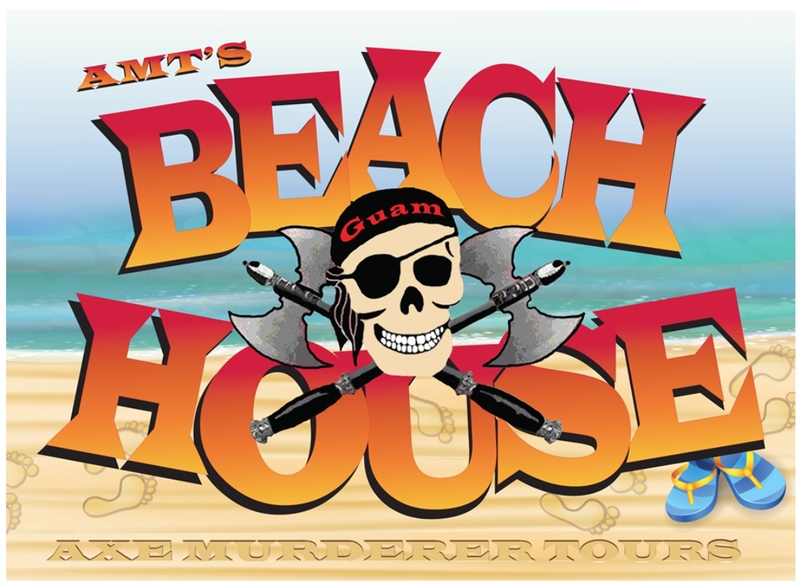 When Harry dropped the women back off at their hotel at the end of the day, they said, “Axe Murderer Tours is the best tour on Saipan!” Thus, Axe Murderer Tours was born! Word spread quickly throughout the military that Harry Blalock and Axe Murderer Tours was the recommended place for an exceptional dive experience on Saipan. Now, this same personalized experience has expanded to Guam-- America’s Jewel in the Pacific! We were awarded the Dive Shop contract for Andersen Air Force base in November of 2012 and opened the Andersen Family Dive Center on January 1, 2013. Within the first two years of being open at Andersen we certified over 3500 divers, became a Padi 5 Star Instructor Development Center and became one of the leading dive operations on Guam. Our Andersen contract ended after 5 wonderful years but we are still servicing Guam's military family at our Beach House location. Today Military from all over the world visit us to get R&R. They trade in their boots for fins and discover the underwater world that surrounds Guam. Want to Get Certified, Advance your dive knowledge, touch a WW1 and WW2 wreck at the same time, or just swim with sea turtles, we can make that happen.